Putman, Jim. 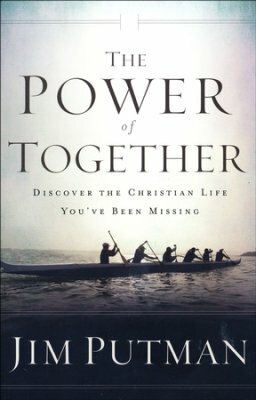 The Power of Together: Discover the Christian Life You’ve Been Missing. Grand Rapids, MI: Baker Books. 2016. Having been made by God to partake in relationships with others as well as to be a part of a community, senior pastor and author Jim Putman strives to show the importance of being deeply and meaningfully connected to other Christians and Jesus. Through Biblical scripture, personal stories, strategic teachings and strong encouragement, The Power of Together demonstrates the necessity of Christian bonds. Though often difficult and sometimes resulting in avoidance, relationships within a Christian community are important. Providing a helping hand, offering encouragement and caring, growing in Jesus, and attaining spiritual maturity are only a few of the opportunities resulting from taking the chance, time and effort to cultivate relationships. Perfect as a Bible study, a sermon series or personal devotion time, The Power of Together is not only absorbing and engaging, but definitely fuel for thought and action. I especially thought the cover of the book was ideal to the message found within. 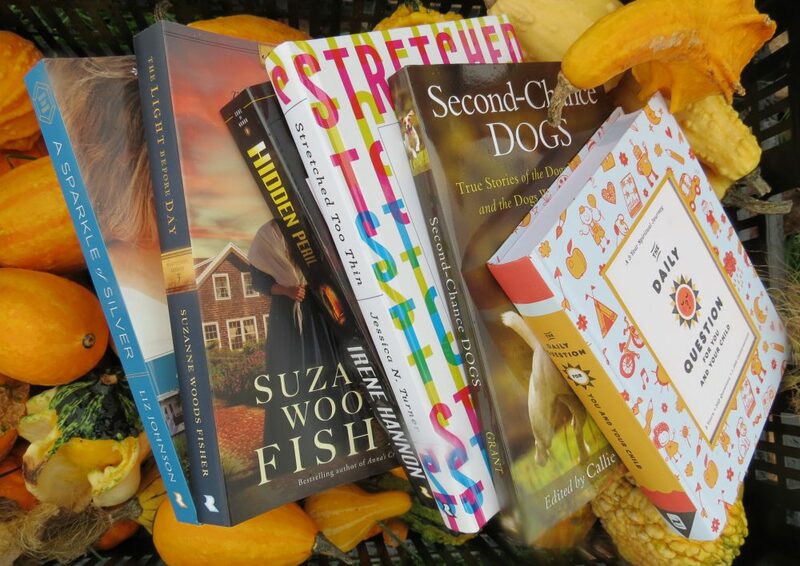 This entry was posted in Christian Books, Christian Devotional and tagged Christian, Christian Author, Christian Book Review, Christian Contemporary, Christian Non-fiction, Devotional, Inspirational, Jim Putman, Relationships, The Power of Together by Savurbks. Bookmark the permalink.